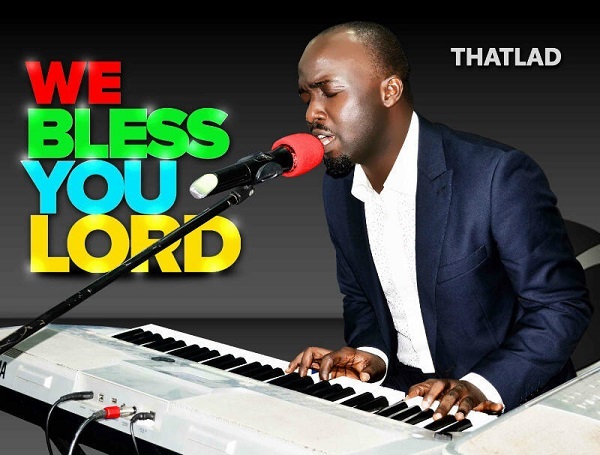 Thatlad, a Port Harcourt based worship artiste and Jesus lover returns with another worship tune titled “We Bless You, Lord”. 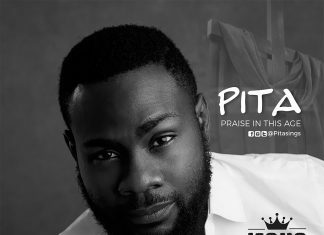 He shares his love for Jesus in the lines of this song, singing with gratitude to God. And teaching me your ways..